Offered two-to-three times a year, online courses run for 14 weeks with meetings twice per week, include regular email correspondence, and written graded assignments. Cost is $625 per participant per course, and all courses must have 8 or more students. Refunds may be requested in the first two weeks. Participants will be held to rigorous standards in all their work. This course introduces the participants to philosophical thinking through examining three classic texts in the tradition of Western philosophy: Plato’s Republic, Aristotle’s Nicomachean Ethics, and Augustine of Hippo’s Confessions. Each of these texts represents not so much a description of philosophy but rather induces the reader to philosophize along with the author: that is, these are not texts which look at philosophy from the outside, but introduce the reader into the habit of critical reflection which transitions one from a “natural attitude” to a “philosophical attitude”. Collectively, these texts show ask the question of how we ought to live as human beings and indicate the central, essential role that philosophical inquiry comes to play whenever the life of the mind or the common good come into question. What is the meaning of being? In truth, there is not one meaning, but many, and without understanding the various distinctions, we invariably end up with great metaphysical errors. 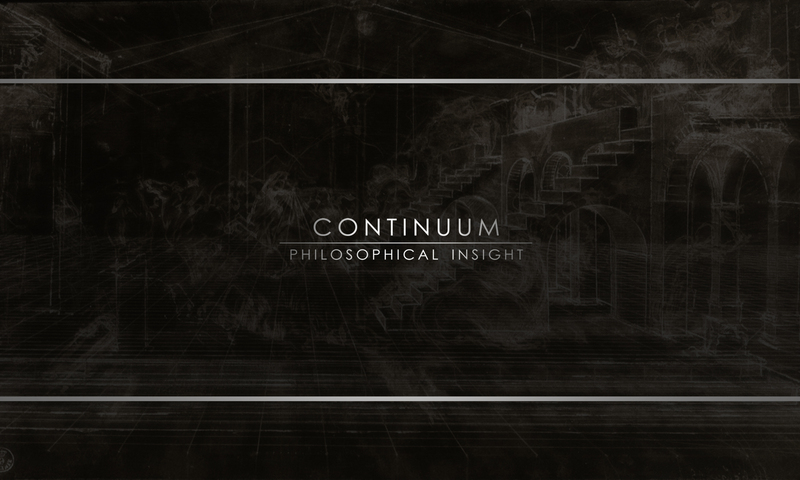 To unravel these various meanings, we will take a brief look at the history of how they have been confused—from Aristotle to Heidegger and in 20th century Thomism—and subsequently turn to Thomas Aquinas himself. There, we will explore the most important writings of the Common Doctor on the various meanings of “being”—ens primum cognitum, ens inquantum ens, ipsum esse subsistens—and analyze the principles of ens inquantum ens as the subject matter of metaphysics. We will thereby gain an understanding of essence, existence, act and potency, the transcendentals, the nature of creation, and the demonstrable existence of God. Special topics courses available upon request.